Up to 40% last minute discount!!! For available boats do not hesitate to contact us. Looking for the best route for your holiday? Thank you for visiting our new pages. 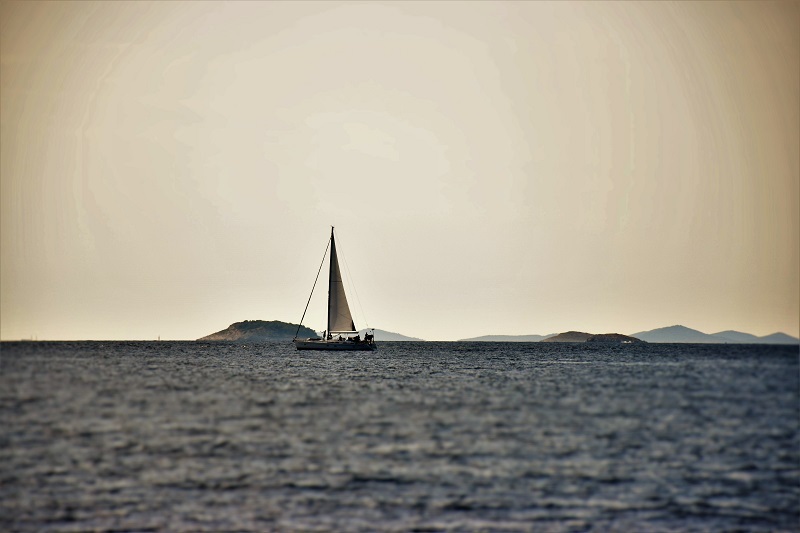 We hope that you will find something for your perfect sailing vacation in Croatia. 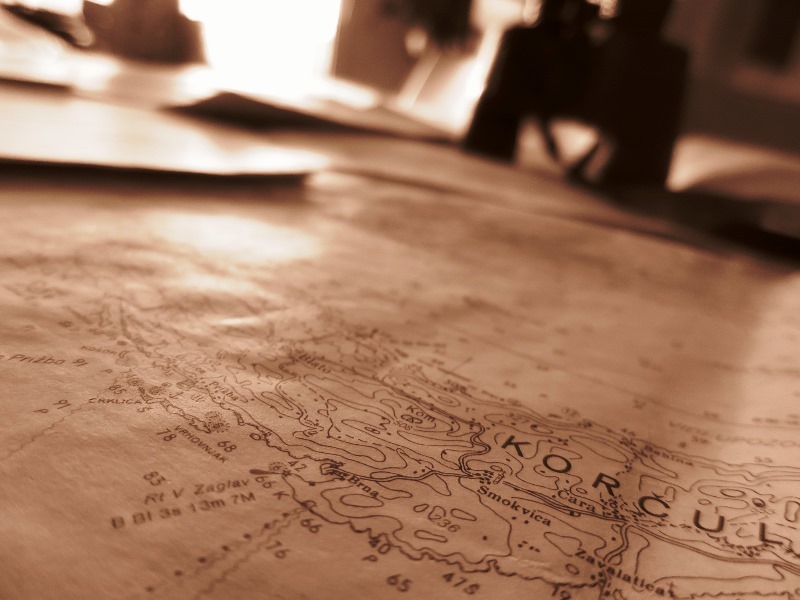 Our team is here to help and guide you through the search for your perfect yacht. With more than ten years of experience in charter buisiness and lifelong love for sailing we know how to satisfy customers needs, from experienced sailor to sailing enthusiast! So please feel free to look around and if you have any questions feel free to contact us! Honey, I caught lunch :) It is unbelievable that you can catch delicious fish even in the marina itself on the island of Vis. 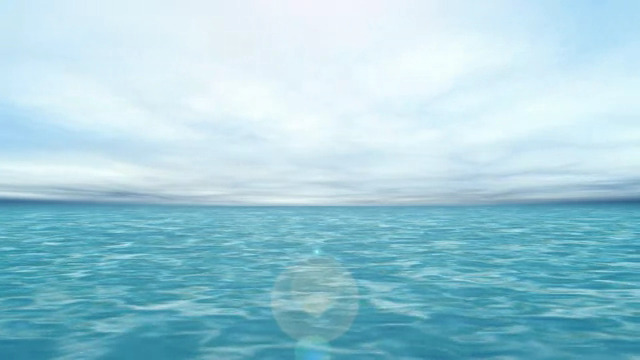 The sea is clean as in the deepest waters and the fish are big and tasty. Beauty of Croatian cost is unbelievable. My personal opinion is that sailing is the best way to experience it. Can’t wait to come again. Many thanks to Pelsys team for making it happen. We enjoyed every minute. 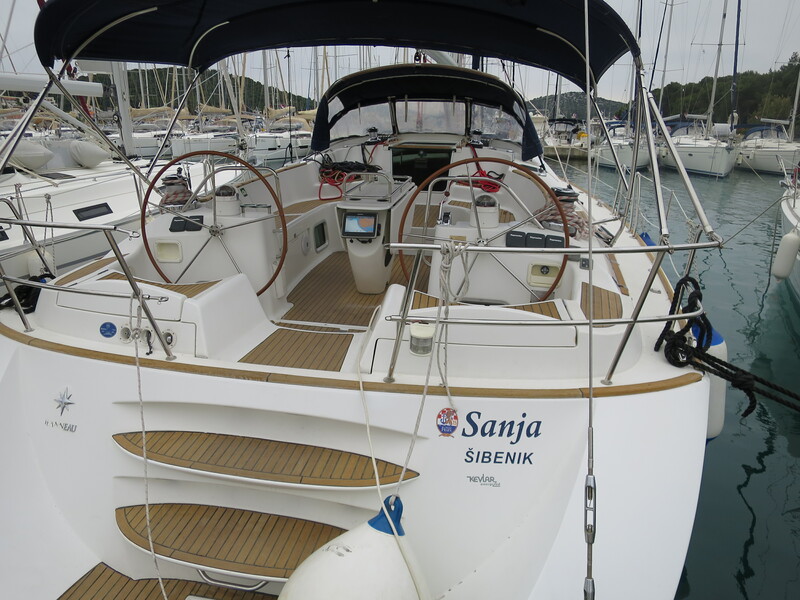 The best way to truly experience Croatian cost is to rent a boat for about two weeks. Of course in one year you can’t see it all, but there is always next year :). I recommend islands Hvar, Vis and Lastovo. Mljet is really something you must see. You can of course prepare the trip yourself but the best way is to take the local skipper recommended by Pelsys team who knows the best hidden beaches on really gorgeous Croatian coast. It was an amazing sailing experience, a week to remember. Croatia's coast is astonishing and the people are warm and friendly. Big thanks to all the Pelsys team for the immense kindness and professionalism. See you next year!